Princess River Cruises based on the River Trent In Nottingham are renowned for the quality of their afternoon tea package. 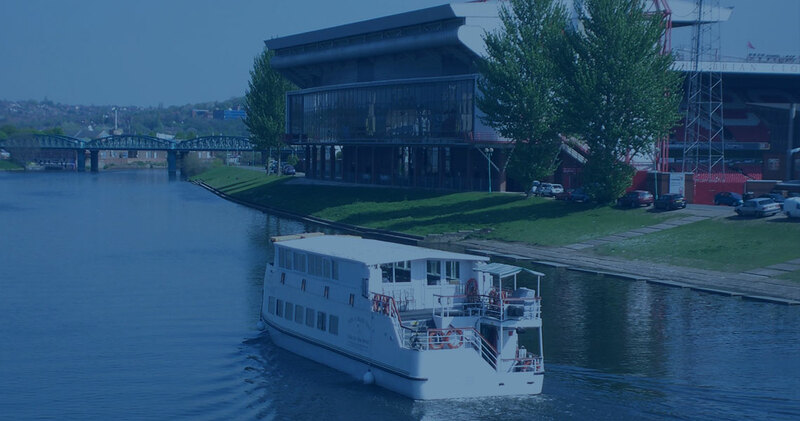 Our flagship the Nottingham Princess can cater for up to 110 passengers split over two deck levels and is the prefect venue for group excursions and individual bookings alike. Princess River Cruises cater for up to forty thousand passengers a year and from the feed back we have had back from our valued customers, here are some of the reasons why they keep returning to Princess River Cruises again and again. A hen night with Princess River Cruises in Nottingham has without doubt got to make your shortlist of activities when planning your last night of freedom. If your looking for a party boat in Nottingham our disco party cruises tick all of the boxes.